• Foreign entrepreneurs who invest $500,000 in a commercial enterprise in a targeted employment area that will benefit the U.S. economy and create at least 5 full-time U.S. jobs. • Foreign entrepreneurs who invest $1,000,000 in a commercial enterprise that will benefit the U.S. economy and create at least 10 full-time U.S. jobs. • Winners of the Green Card Lottery conducted by the U.S. Department of State. • Children under sixteen years of age adopted by U.S. citizens or green card holders. • Foreign Nationals who have resided continuously in the U.S. since January 1, 1972. 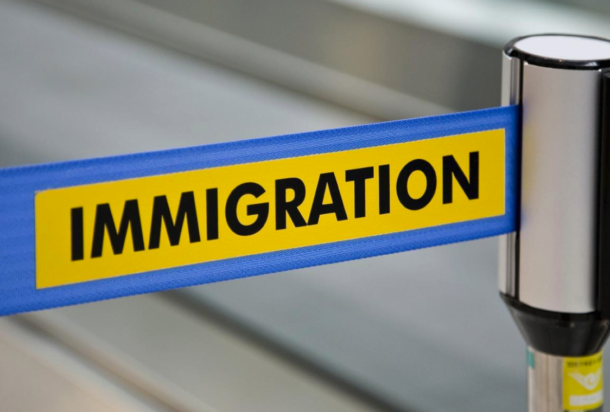 • Foreign nationals that Congress (House of Representatives or Senate) believes have compelling humanitarian factors to stay permanently in the U.S. and for whom the USCIS cannot grant permanent resident status. • Foreign nationals in the U.S. who are unable or unwilling to return to their home country because of persecution or a well-founded fear of persecution on account of race, religion, nationality, or membership in a particular social or political group. • Foreign nationals displaced by war, famine, and civil and political unrest or, unable or unwilling to return to their home country because of persecution or a well-founded fear of persecution. • Foreign nationals in their home country who have experienced persecution in the past or have a well-founded fear of persecution in the future. • High-level diplomats on A-1 visa who are unable or unwilling to return to their home country because of persecution or a well-founded fear of persecution.